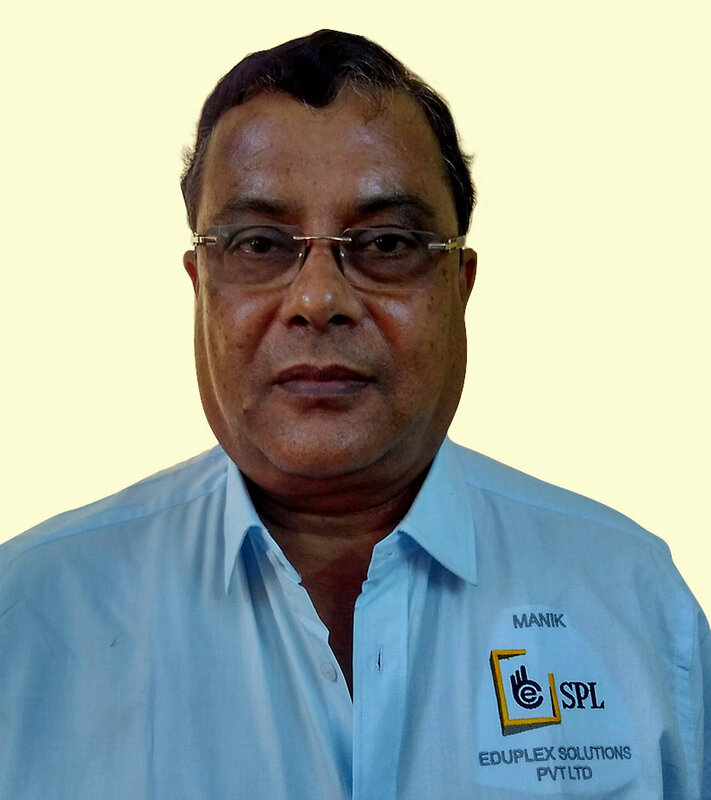 Manik is a veteran marketing professional and has joined ESPL with more than 25 years' of marketing & mining domain experience. He started his career in the year 1977 joined Atlas Copco, a World famous Pneumatic Tools and Equipment manufacturer and looking after the state of Jharkhand, Bihar and west Bengal. He has spent almost 15 years in development Mica related industries based out of Kodarma, Bihar. He joined Sandvik, a Swedish company specialized in high-technology engineering in tools and tooling systems for metal cutting, mining, construction. He was shifted to mining area 0f Dhandbad, India and specializing in marketing & operation of Rock Drilling Tools in Mining & Road Construction departments for nearly 8 years time. He represented football team at a district level club of south 24 paraganas and participated in various district as well as Inter district tournaments- Joined Mohun Bagan jr. team at Kolkata. He got opportunity to get training under supervision of famous Sri Balai Chatterjee and other well-known Coaches-thereafter joined one of the leading 2nd. Division team at Kolkata and played Kolkata Football league. He got selected junior Bengal selection camp for Football in the year 1977. He participated CAB Cricket League at Kolkata – inter college championship tournaments under Kolkata University & District level championships. His presence as Marketing Lead will enhance team’s moral to go for aggressive business.